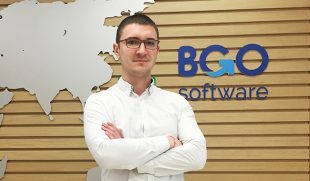 Martin Elenkov is a Project Manager at BGO Software. He creates and manages the relationships with key partners and clients, as well as C-level executives within the company. Martin is our change agent. He likes challenges, he is comfortable with change and complexity and most importantly, working under pressure comes natural to him. 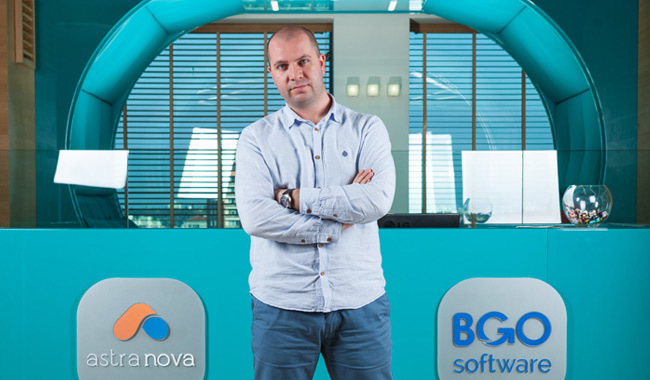 In short, Martin leads successful deliveries of large software products with ownership of planning, budgeting, and reporting. How did everything start and how long have you been working for the company? 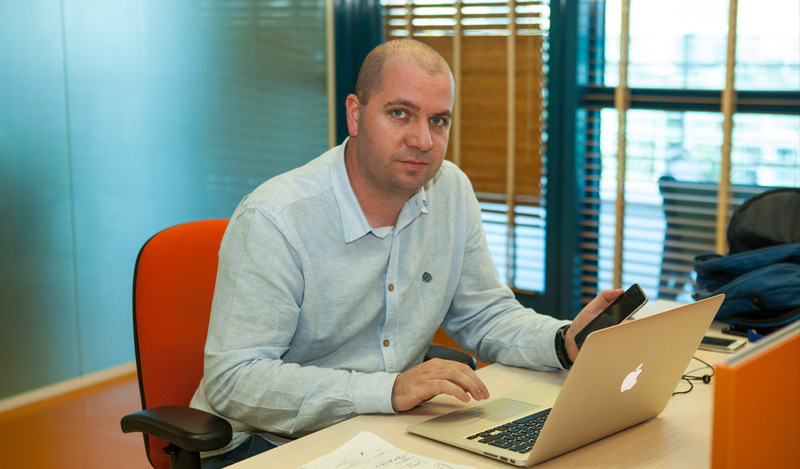 I first worked in the sales and marketing field, starting from the Level one – Helpdesk. But that helped me a lot in understanding the needs of clients and partners. I continued in the IT industry and improved my leading skills by managing teams of Technical support specialists and Account Managers. 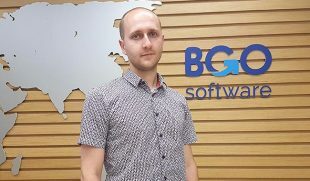 Here I am, following the professional path, currently as Project Manager at BGO Software. 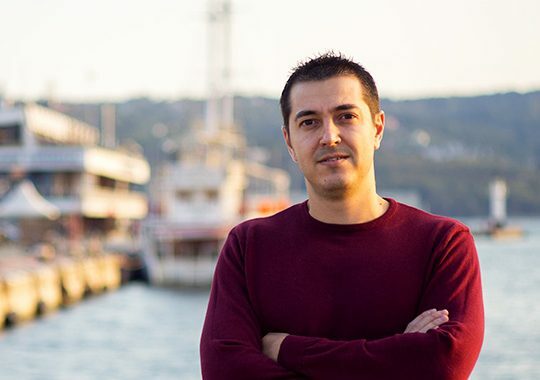 I have been working in the company for half a year now, but I used to work with Ivaylo Ivanov (CTO), Ivan Lekushev (CEO) and others who are currently part of this team in a previous company (this is how it started I guess). Keeping everybody (Clients, Directors, Team) happy. Team leadership, being organized and of course – sense of humor. As a Project Manager tell us what it is like to be one?